A Park City, Utah teenager now faces drug and endangerment charges in the deaths of two 13-year-old boys suspected of overdosing on the dangerous synthetic opioid nicknamed "pink." 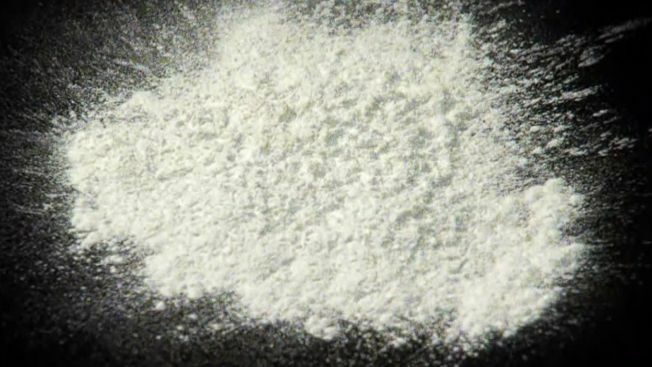 The 15-year-old boy was charged Wednesday with distribution of a controlled or counterfeit substance, a second-degree felony, and reckless endangerment, a class A misdemeanor. The charges were filed in 3rd District Juvenile Court in Summit County. A Utah State Courts spokesman confirmed that the charges are tied to the deaths of Grant Seaver and his friend Ryan Ainsworth, who were found dead within 48 hours of each other last month. Investigators are waiting for toxicology results to determine their causes of death. Read more on this story at KSL.com.